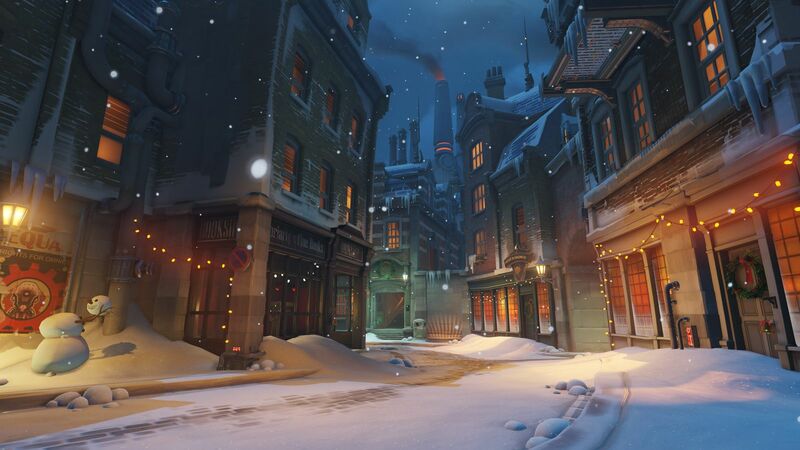 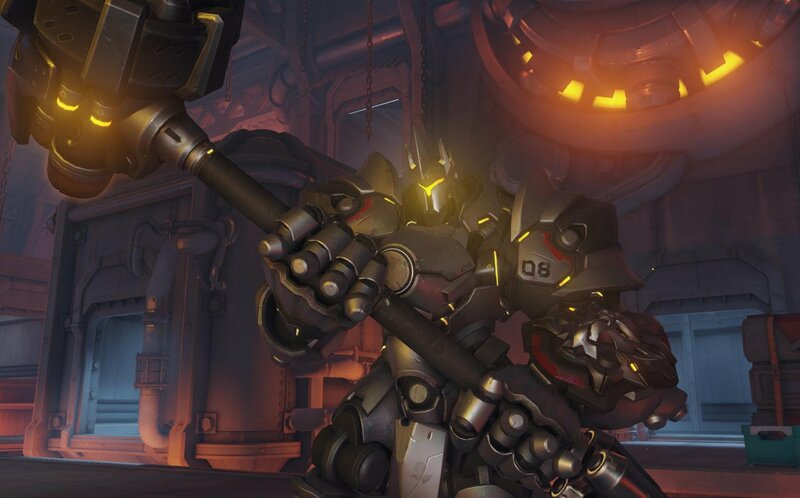 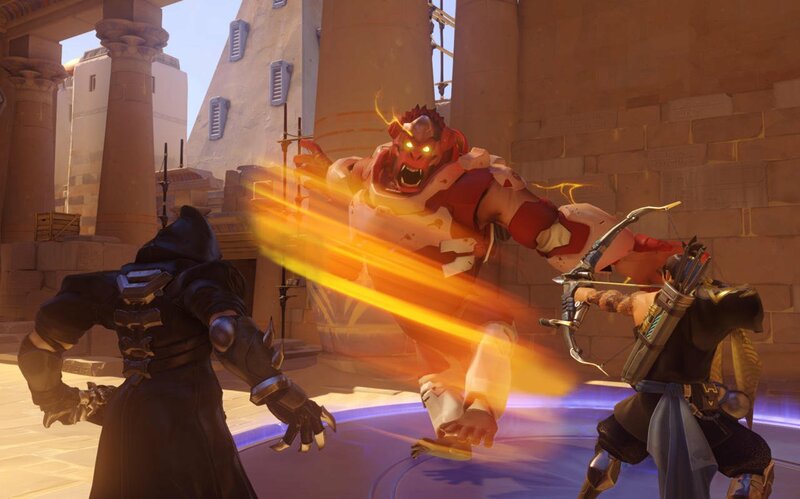 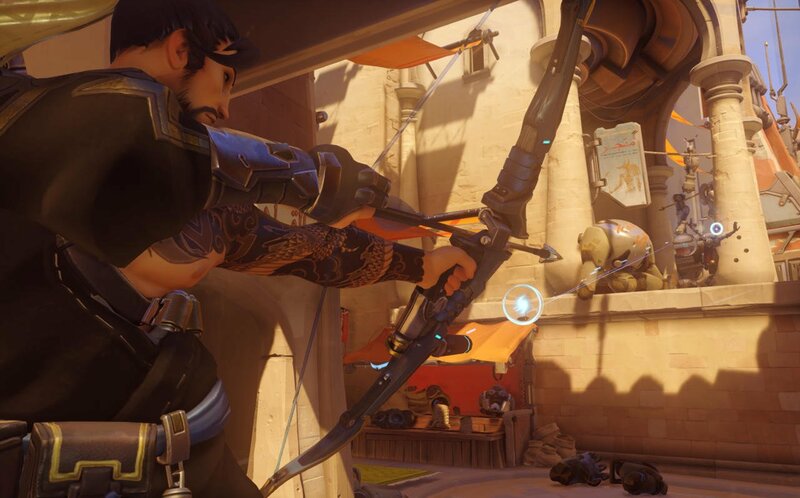 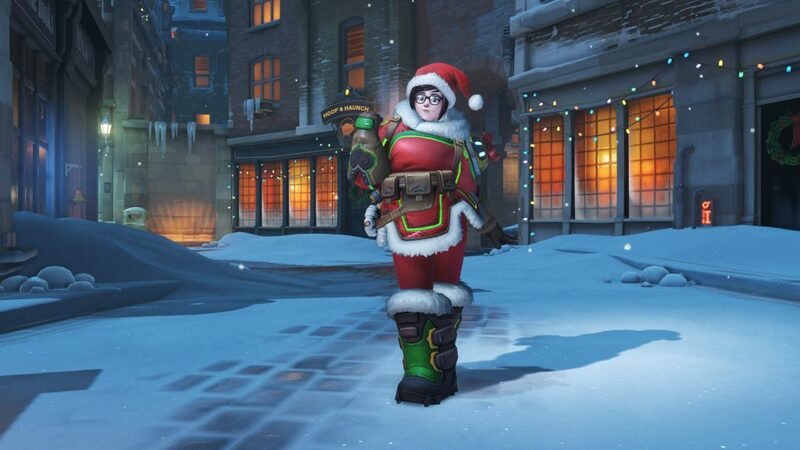 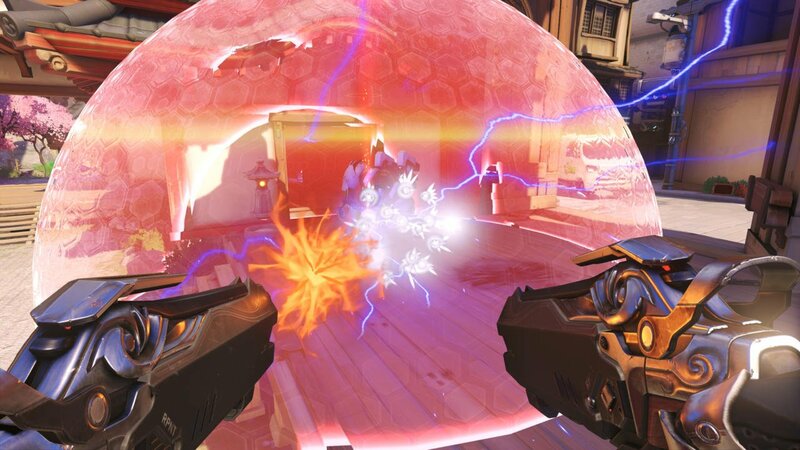 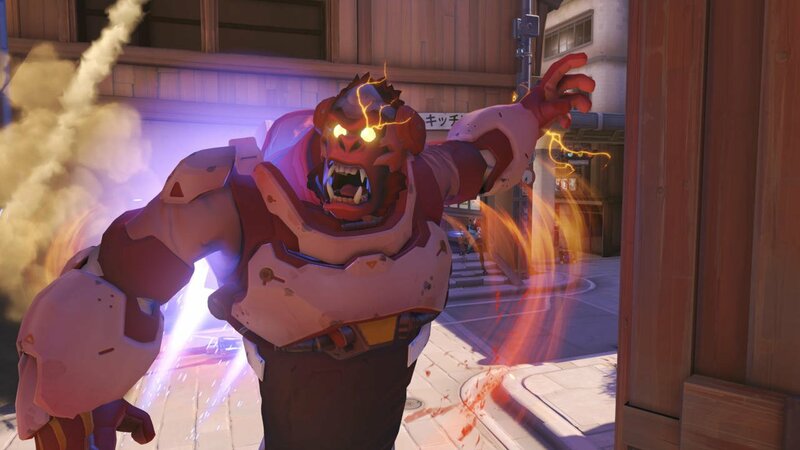 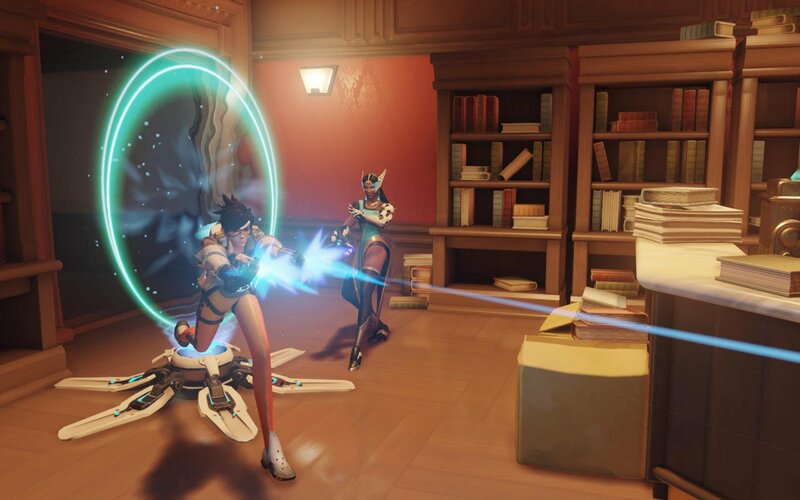 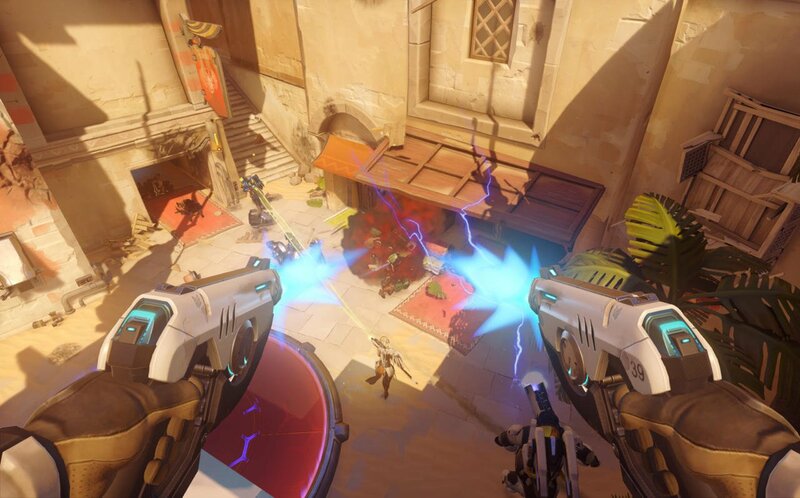 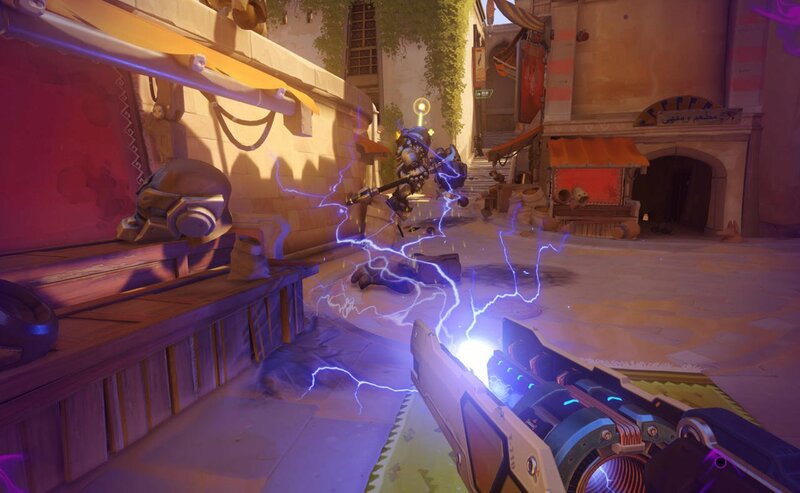 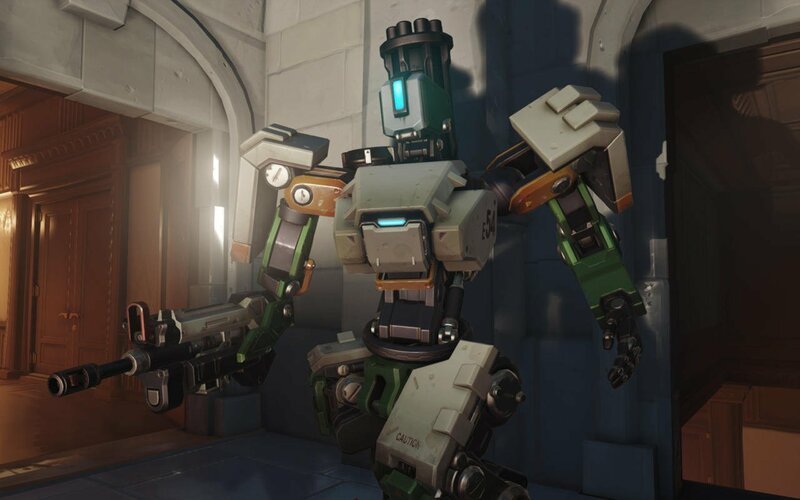 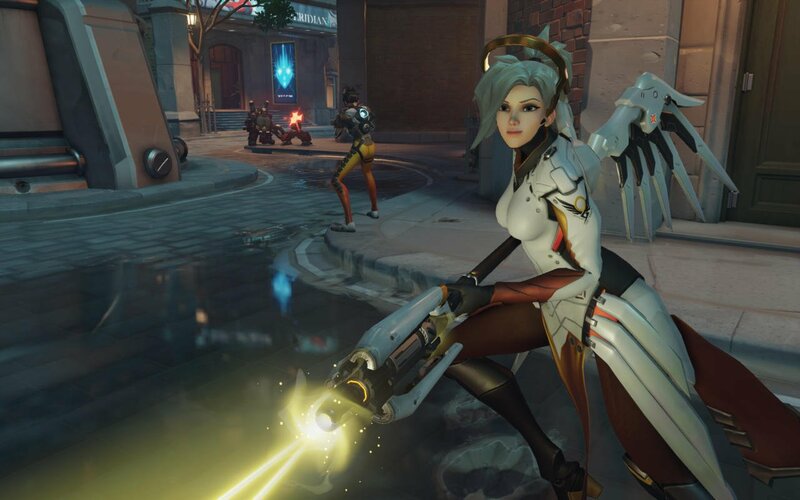 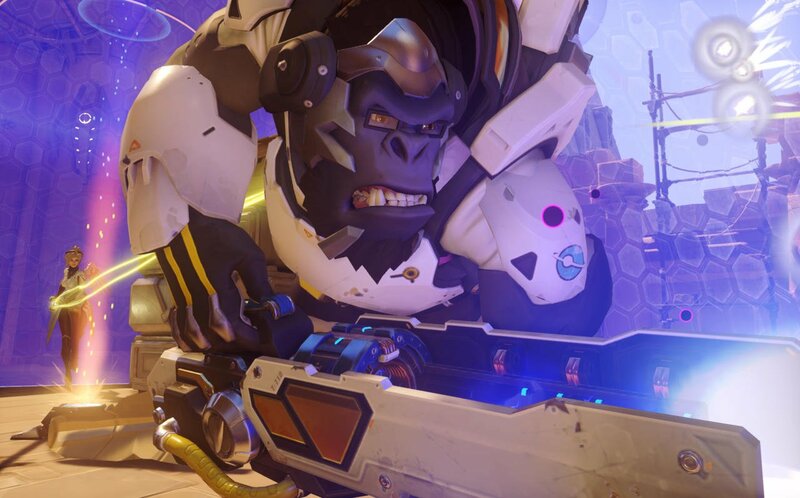 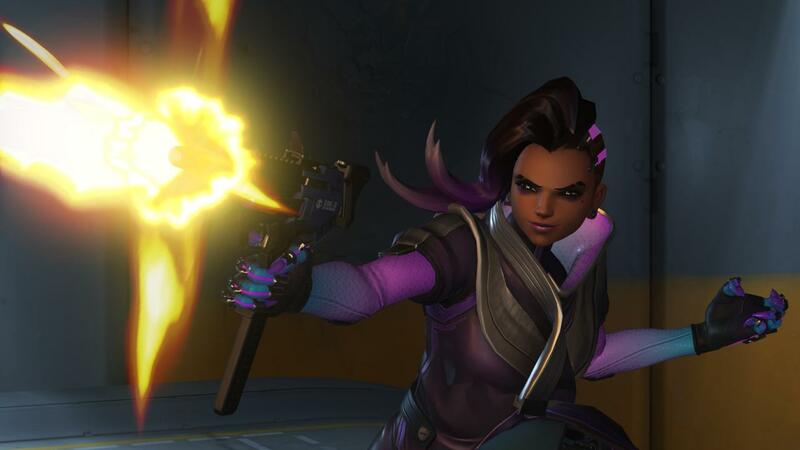 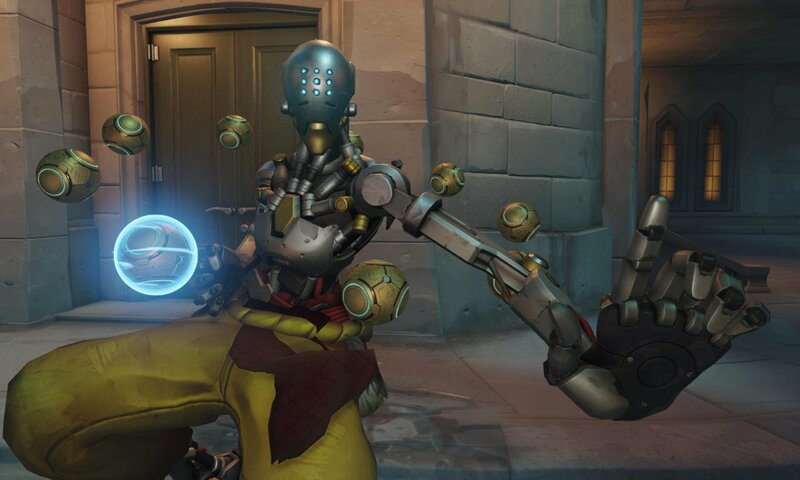 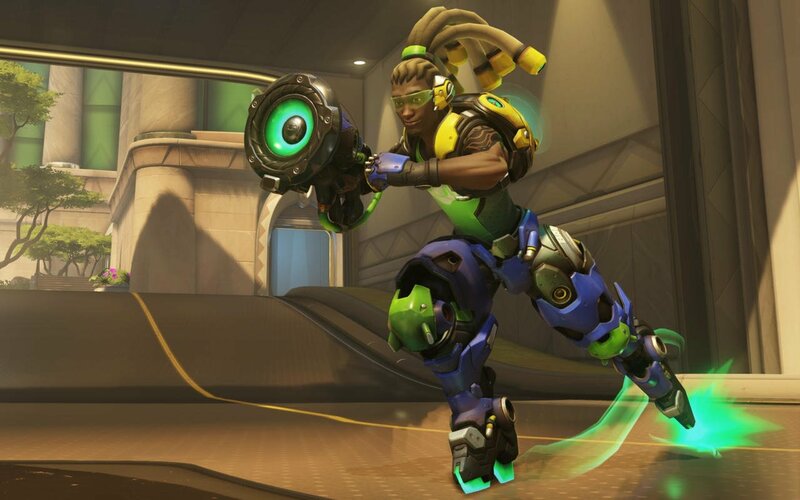 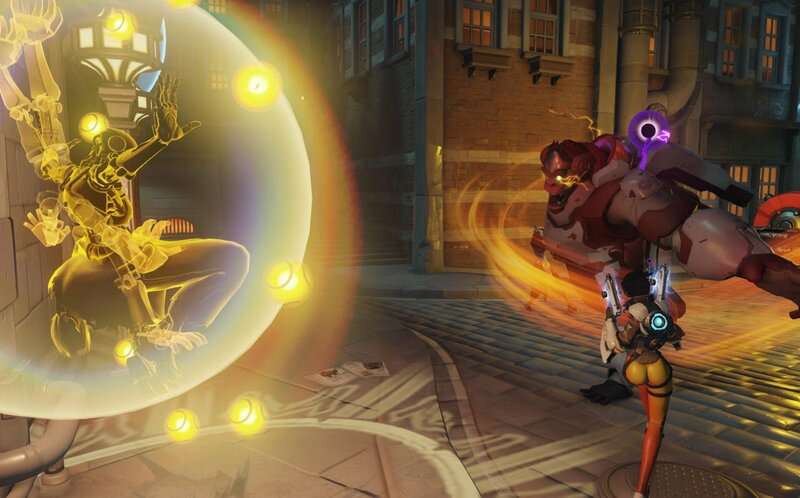 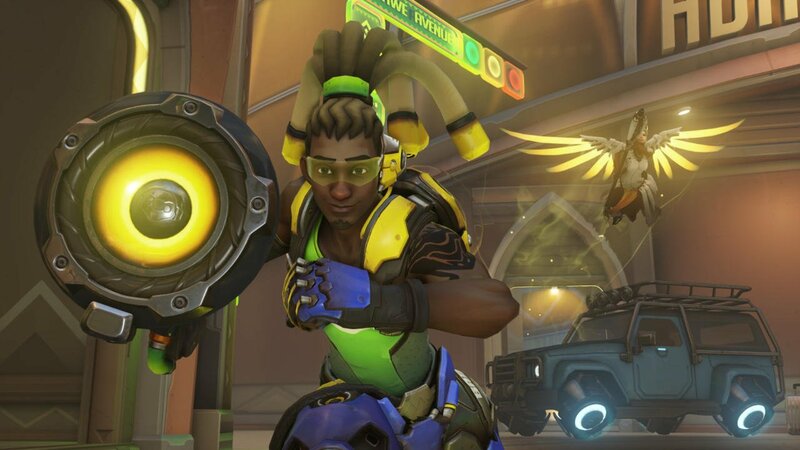 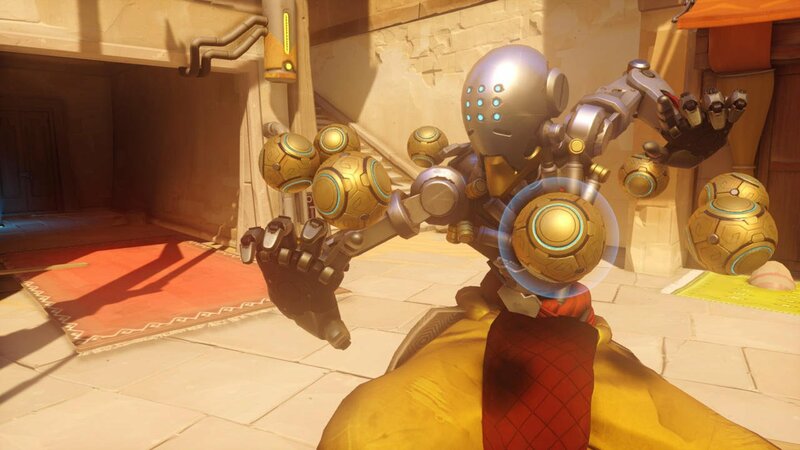 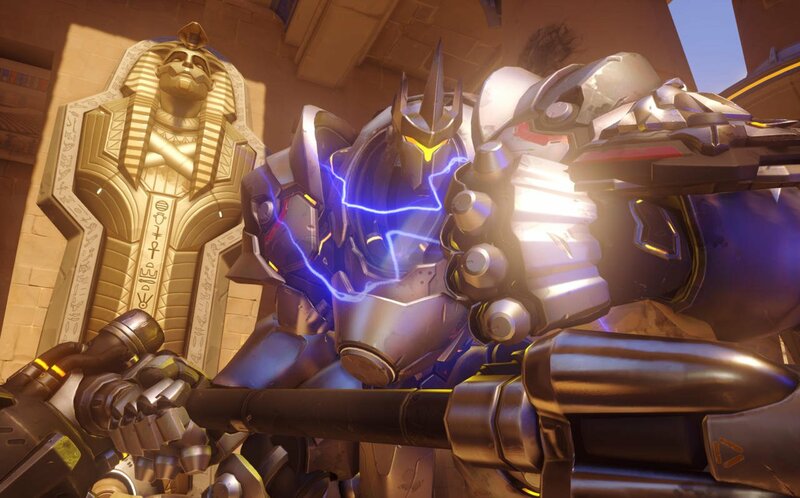 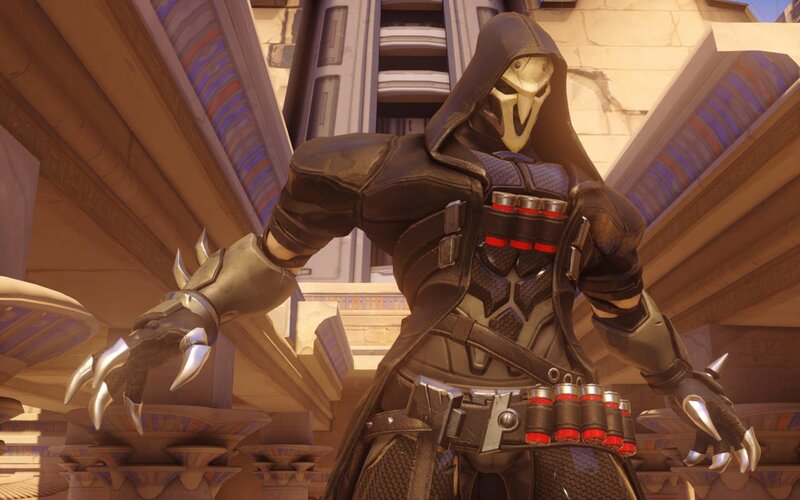 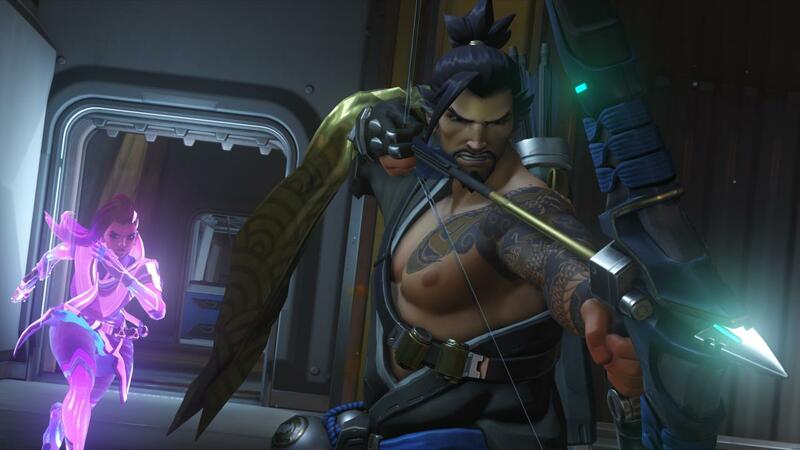 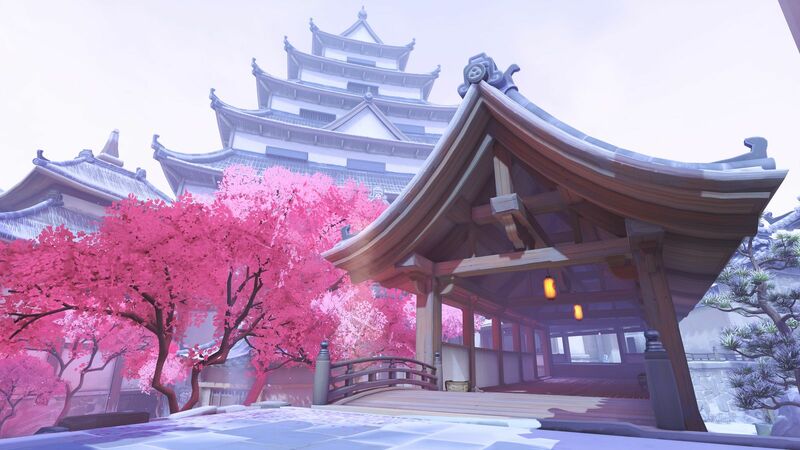 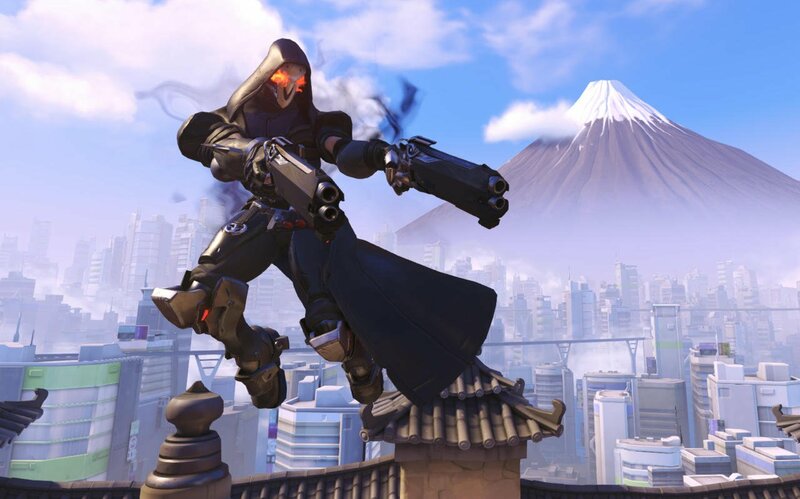 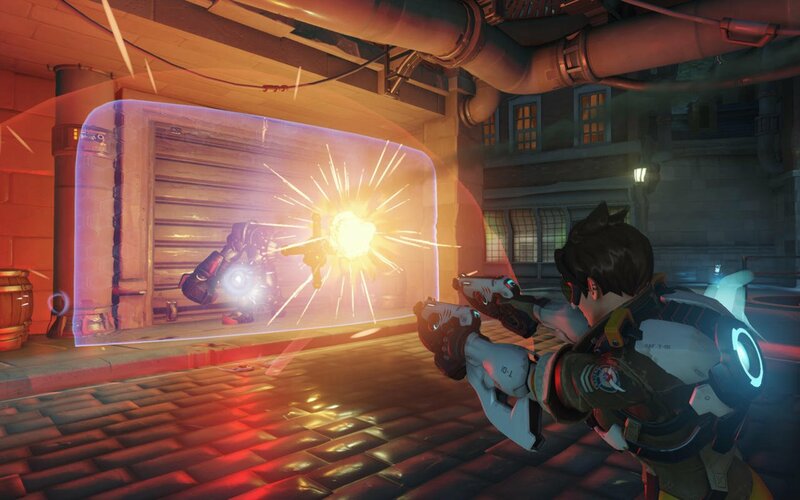 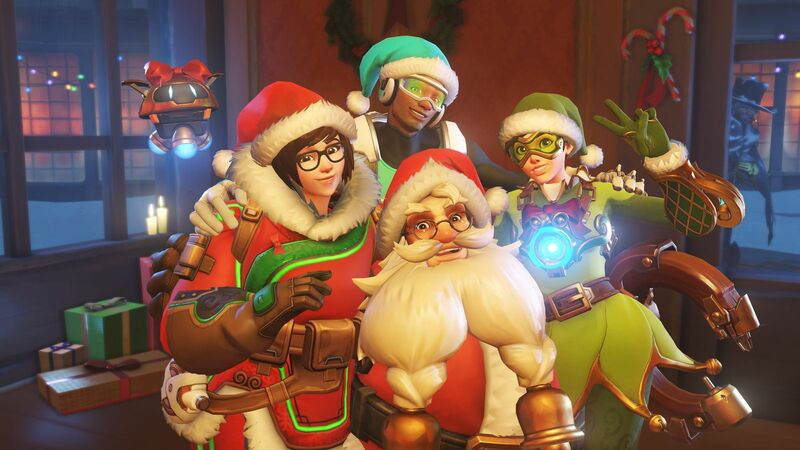 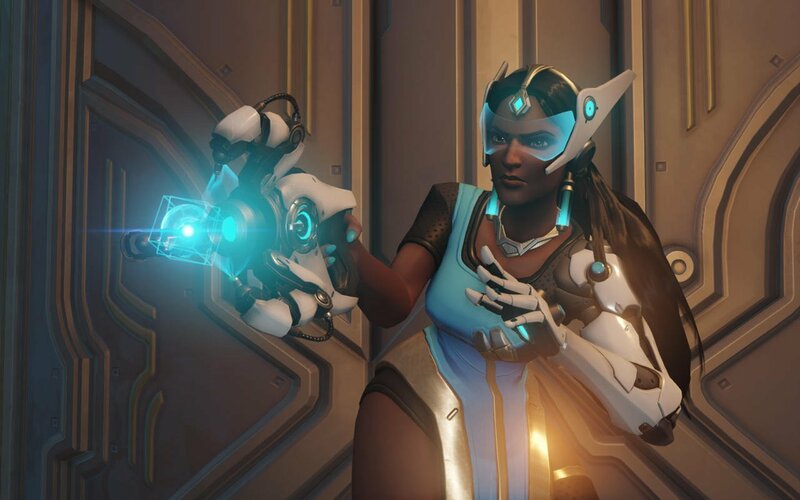 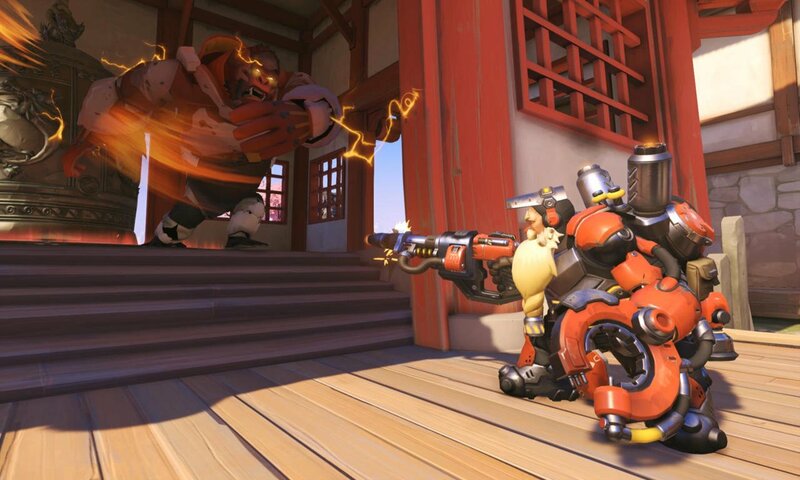 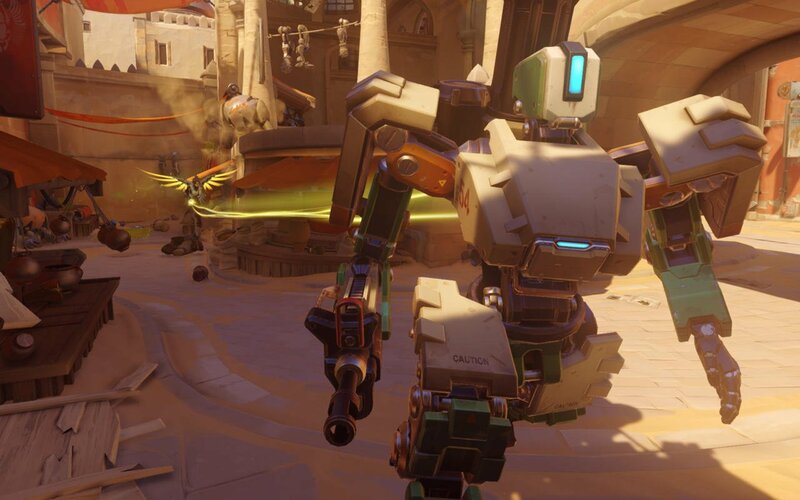 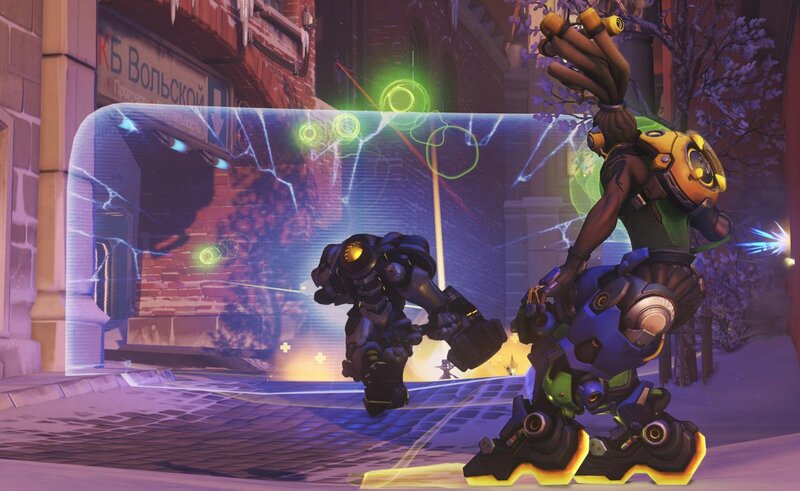 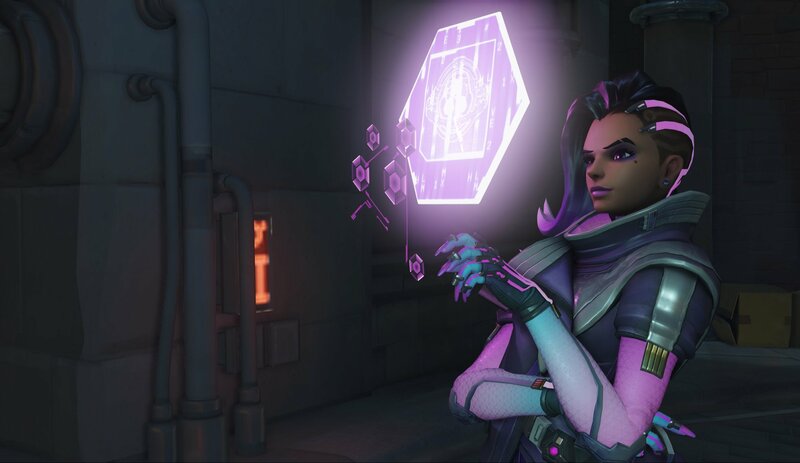 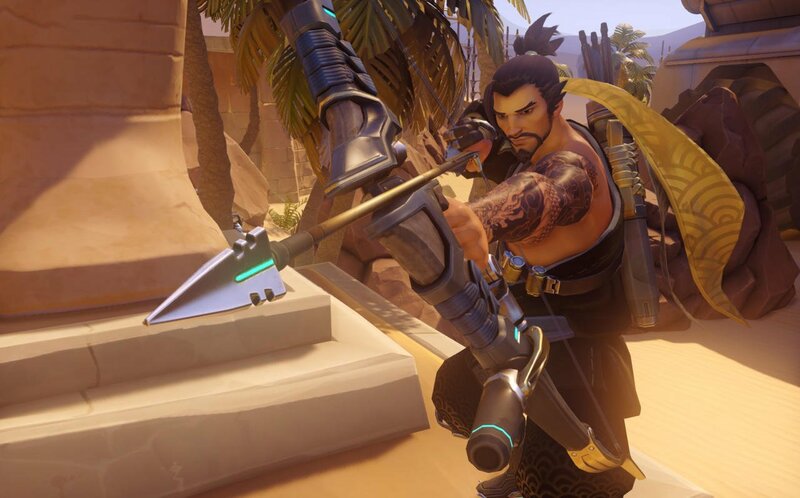 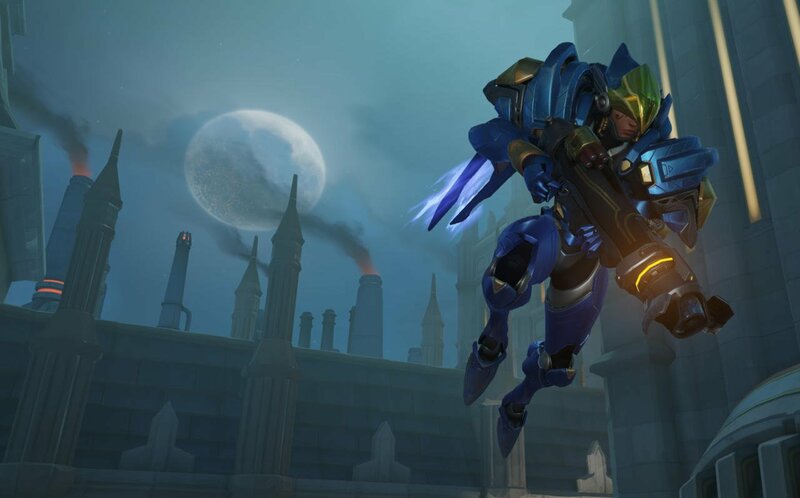 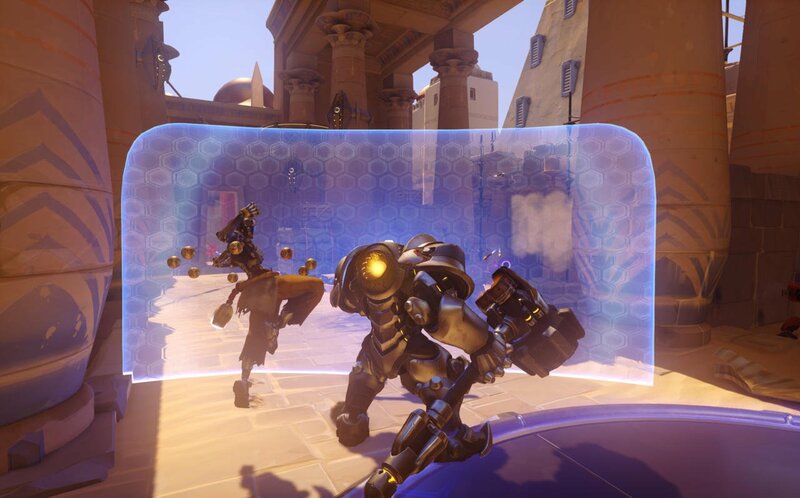 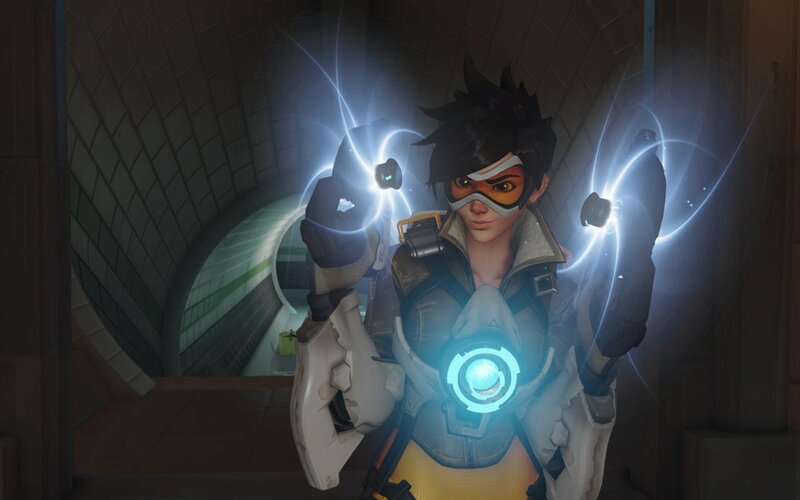 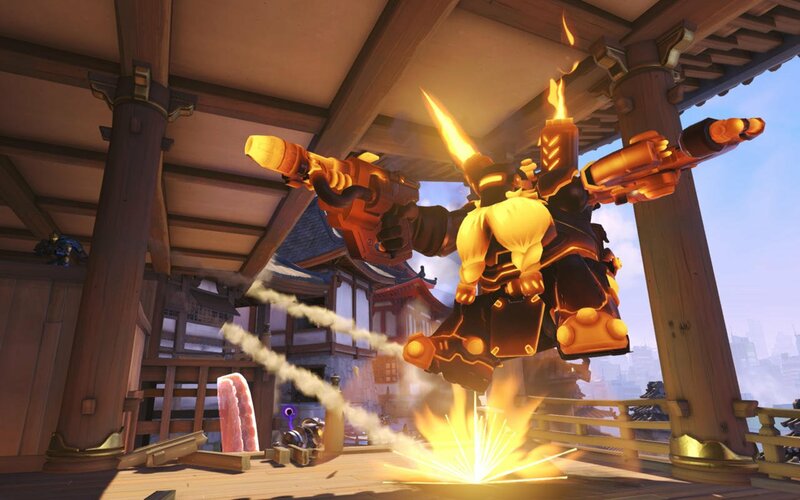 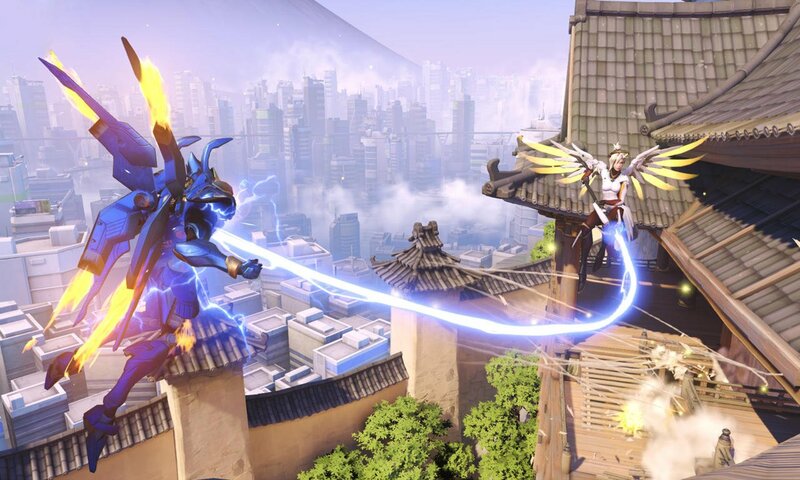 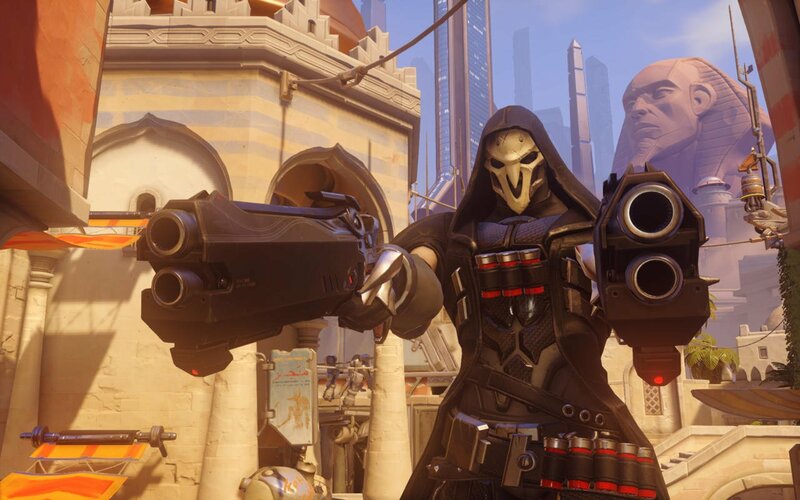 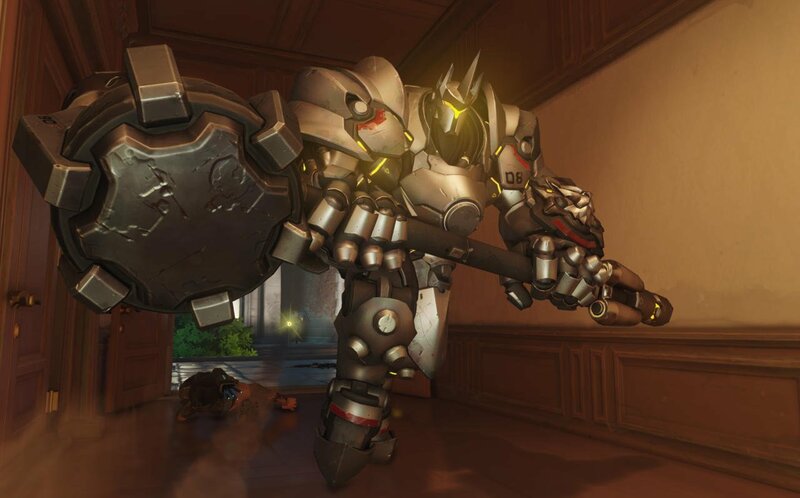 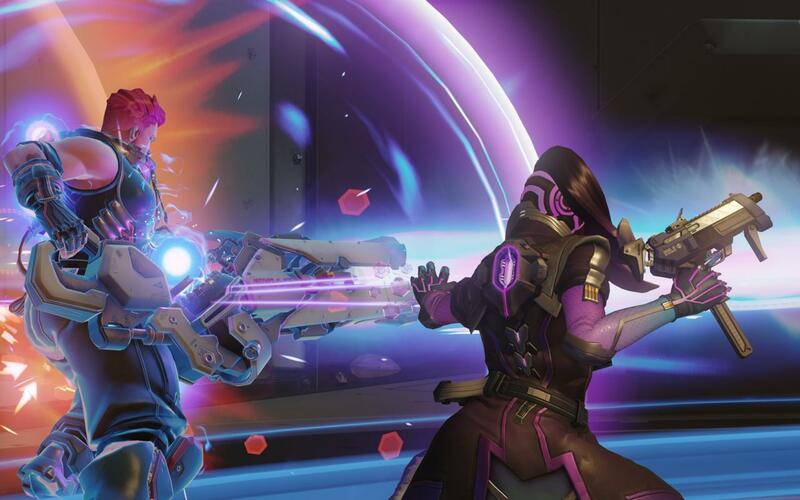 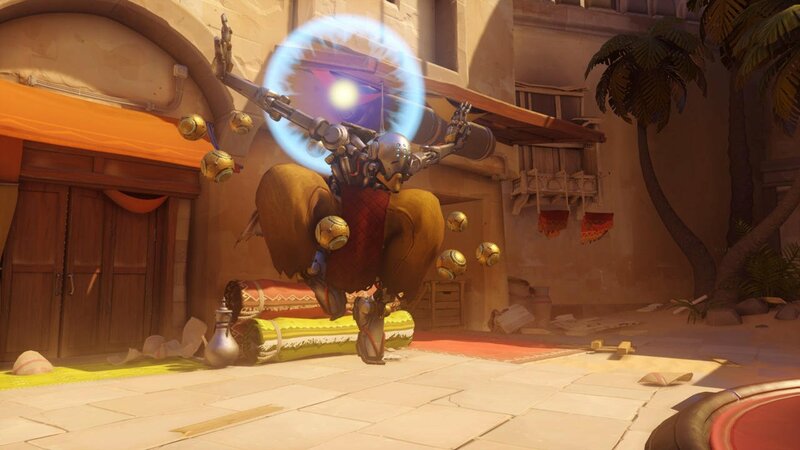 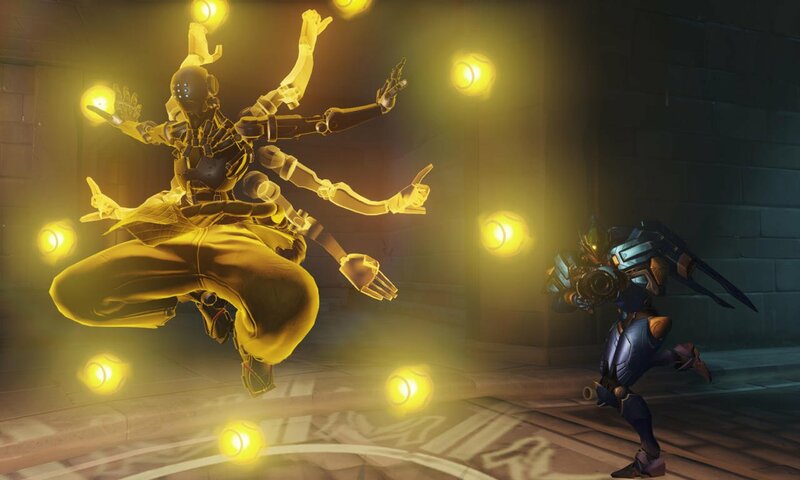 Blizzard released the first big patch for their immensely popular Overwatch this afternoon. 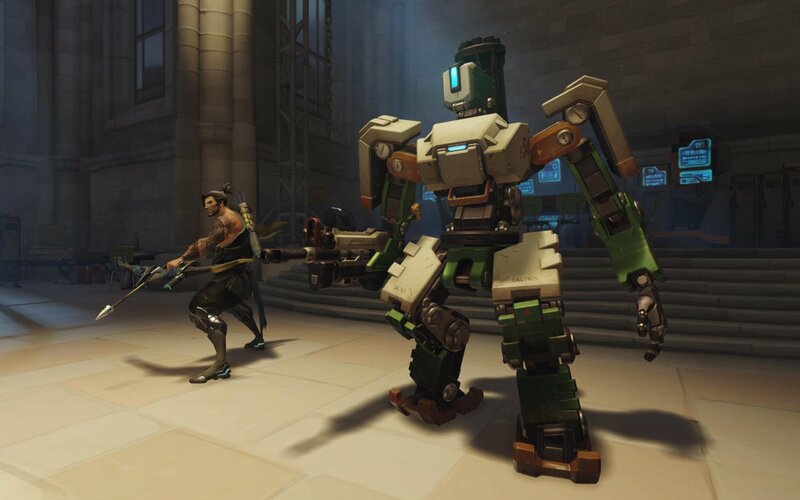 As of right now, it’s only available for PC players, but console owners should expect the update soon. 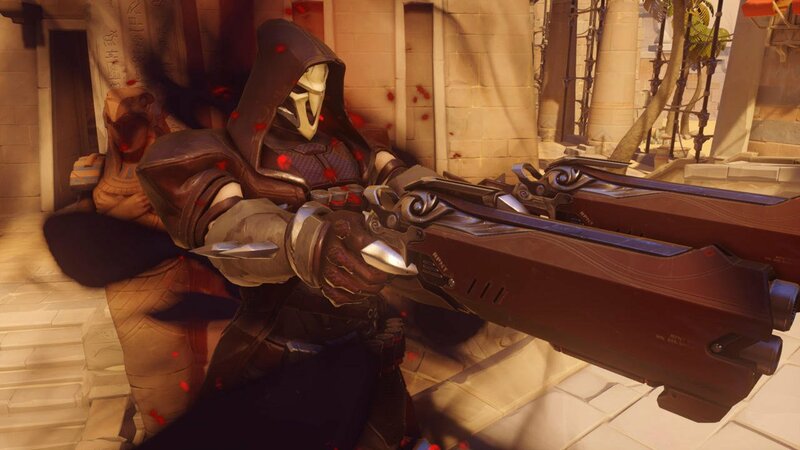 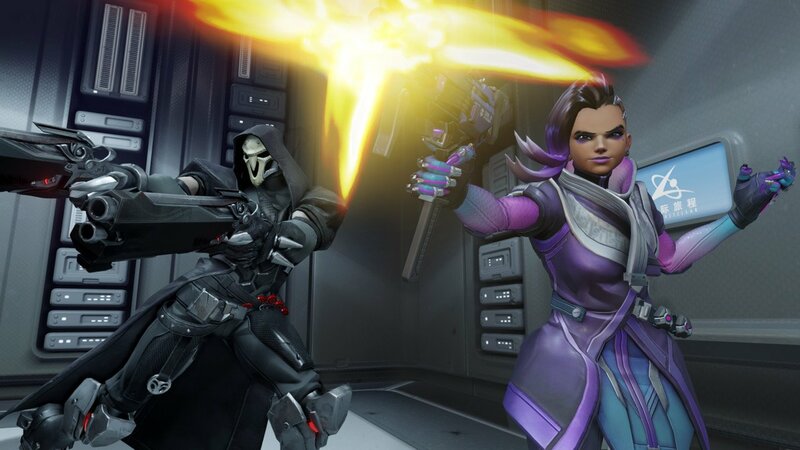 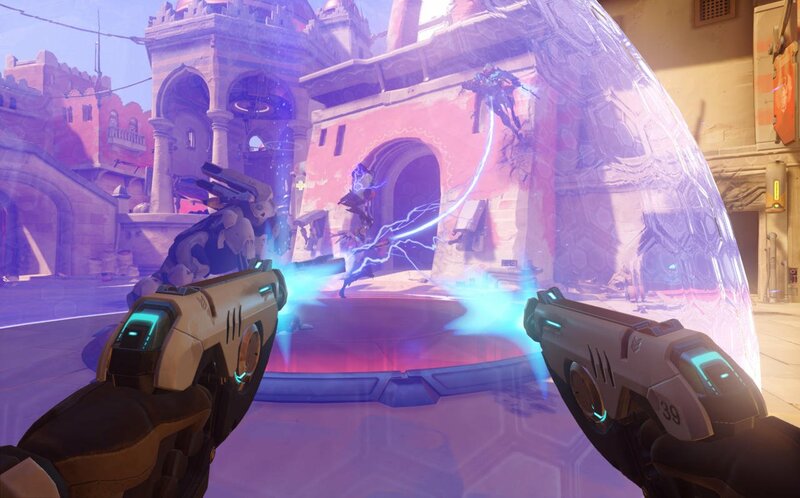 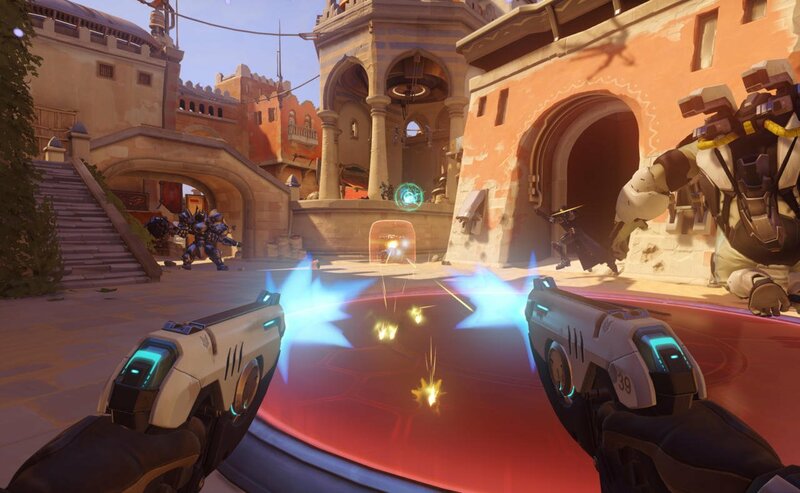 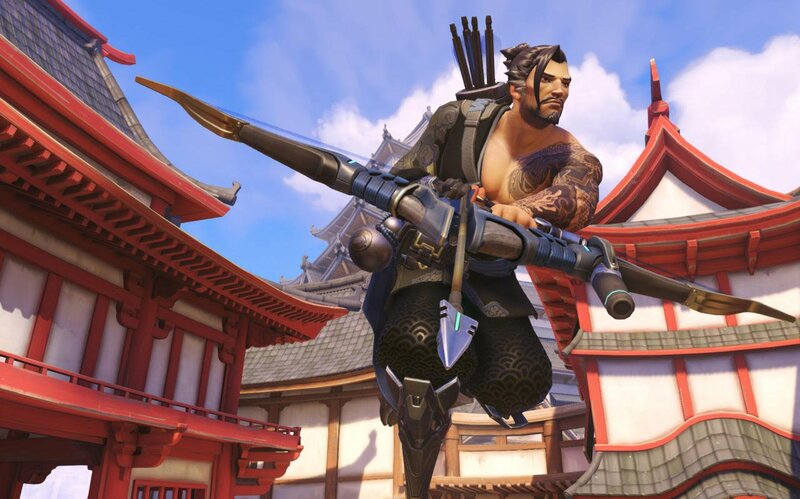 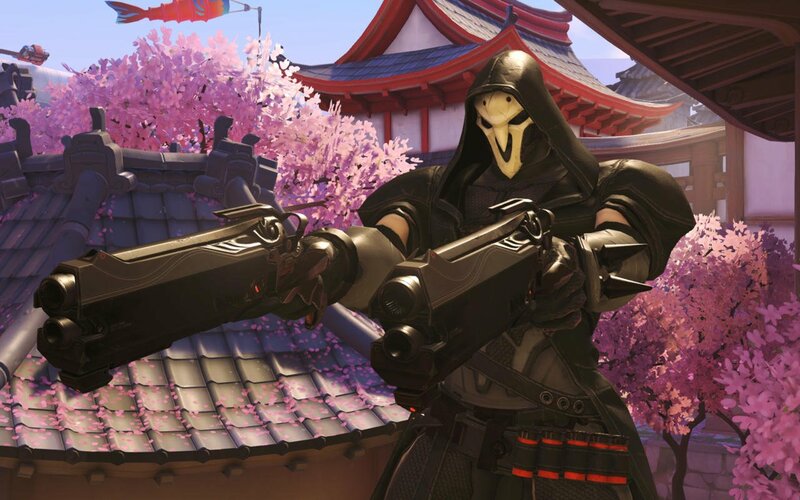 Striving to retain balance in the squad based shooter, Blizzard has nerfed two of the most popular characters: gunslinger McCree and sniper Widowmaker. 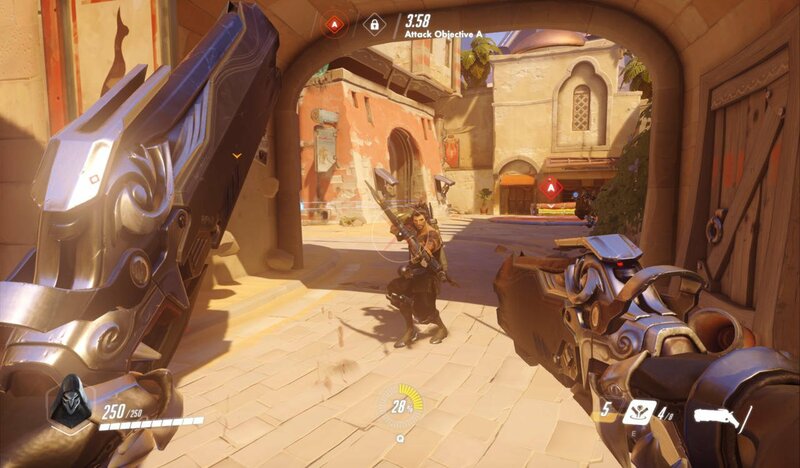 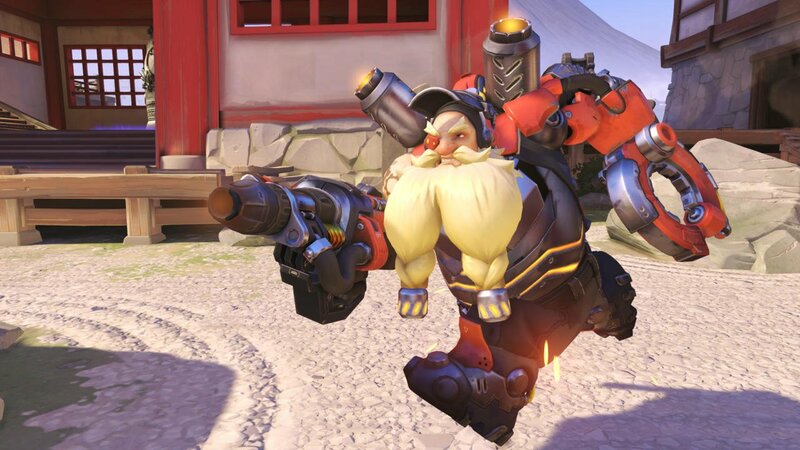 Up until this patch, McCree’s alternate fire mode, in which he unloaded all remaining rounds in his chamber at his target, was powerful enough to take down even the toughest tank characters. 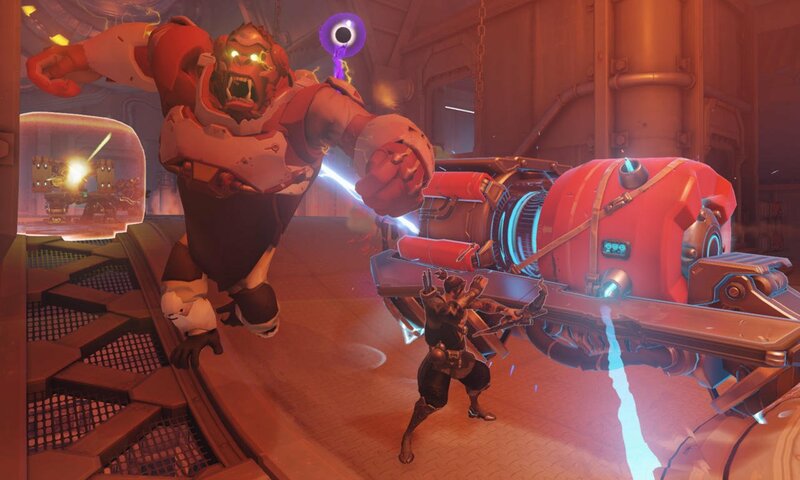 He is now considerably weaker against tank targets, but smaller, squishier opponents are still vulnerable to his onslaught. 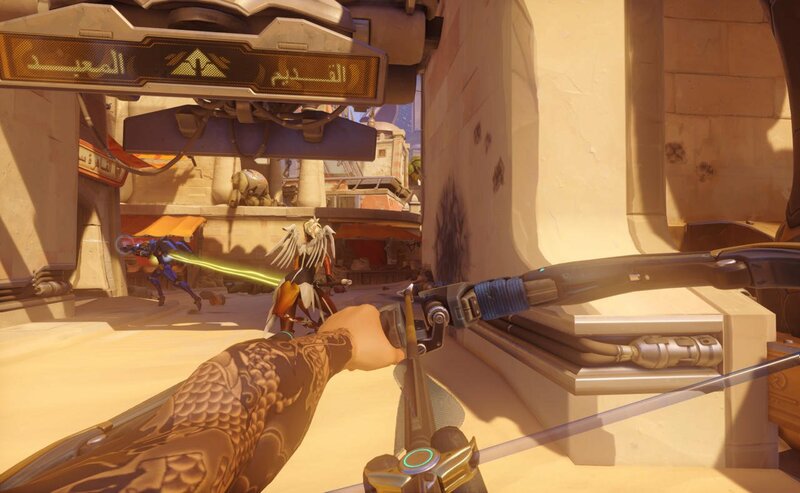 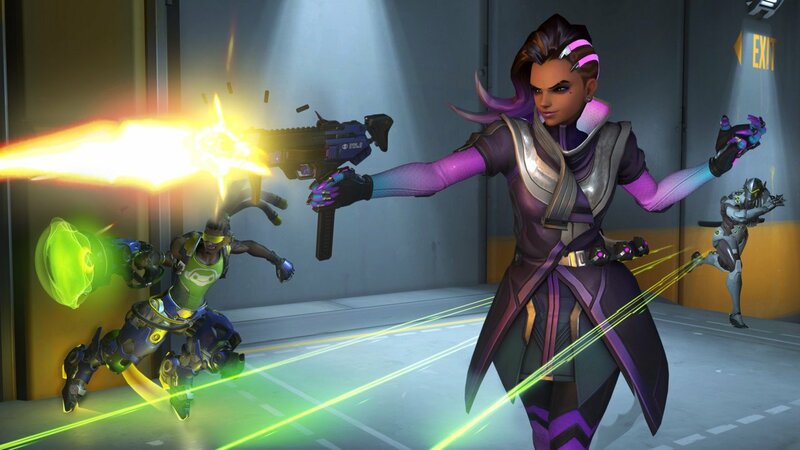 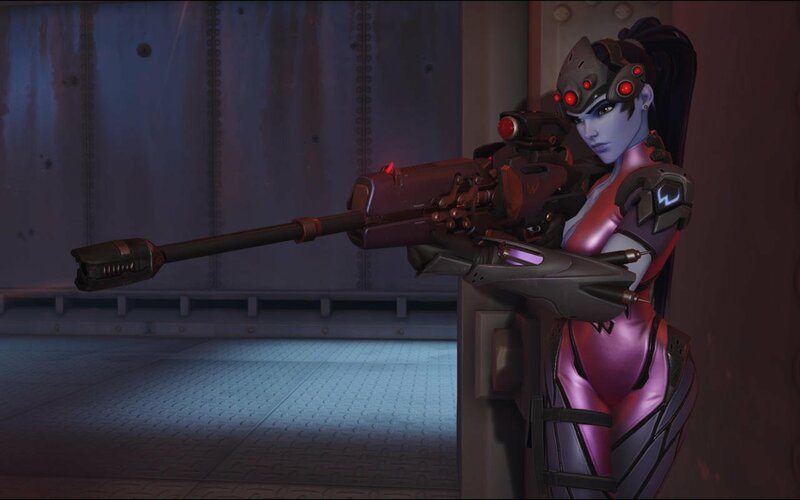 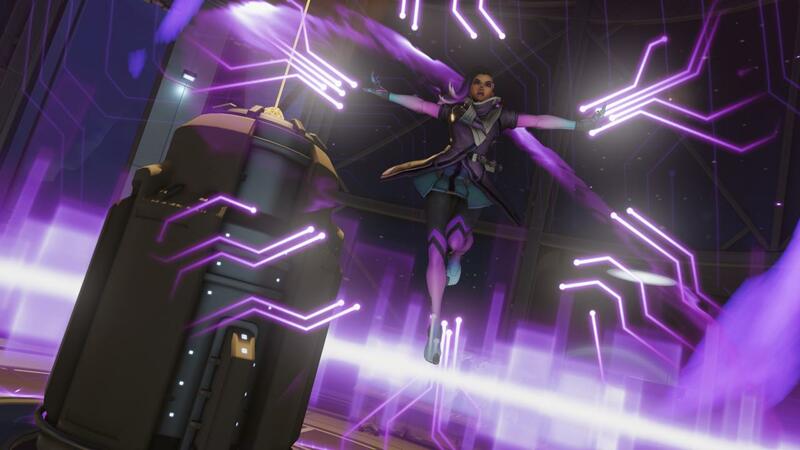 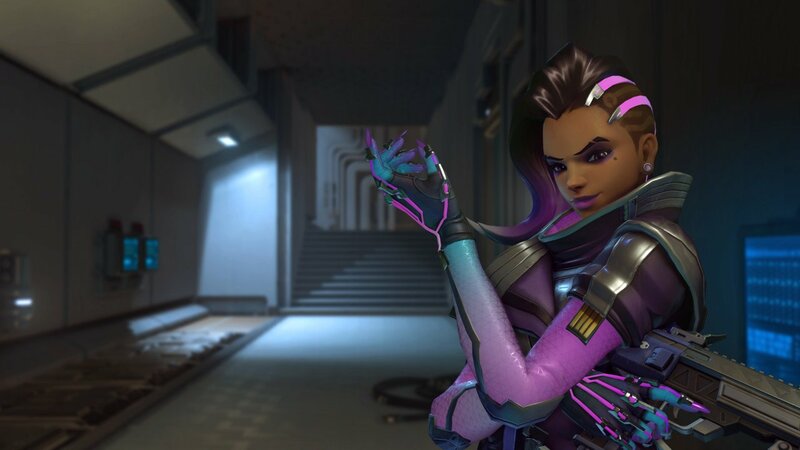 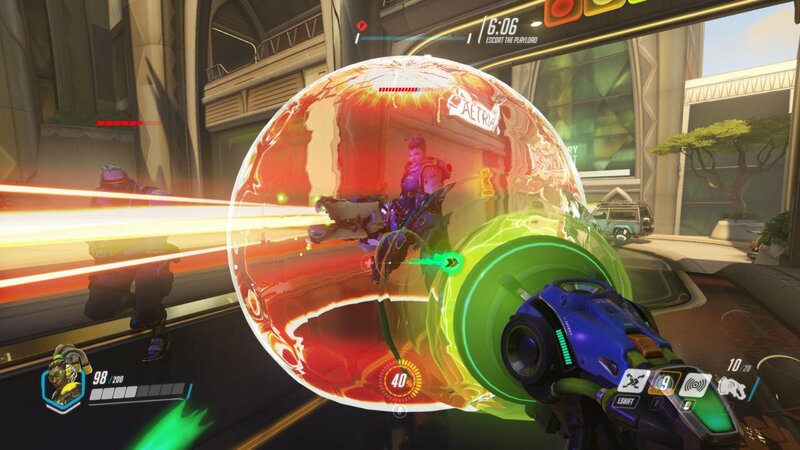 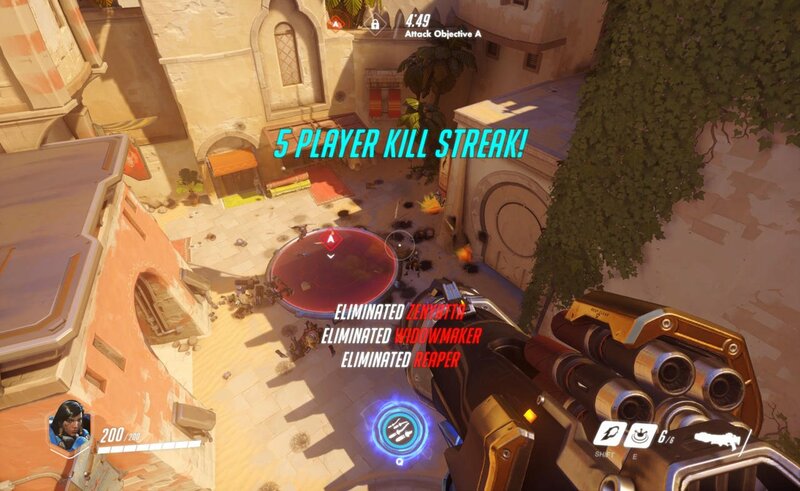 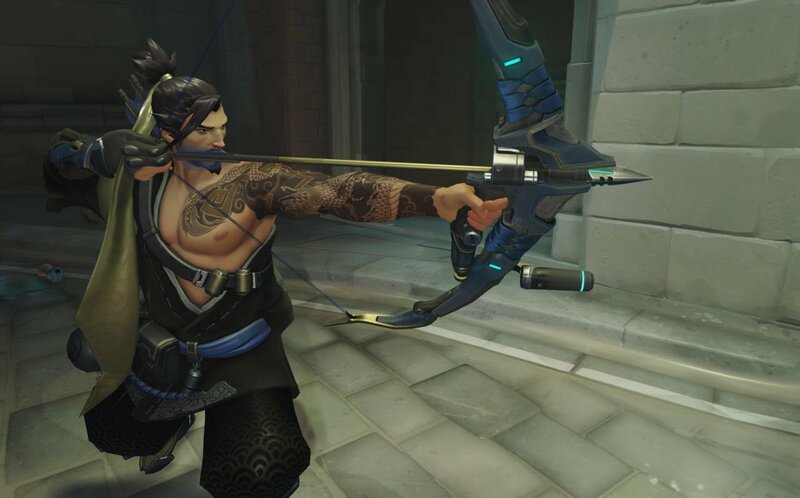 Players who favor Widowmaker and her sniper rifle are going to need to reconsider their tactics as well, or improve their aiming. 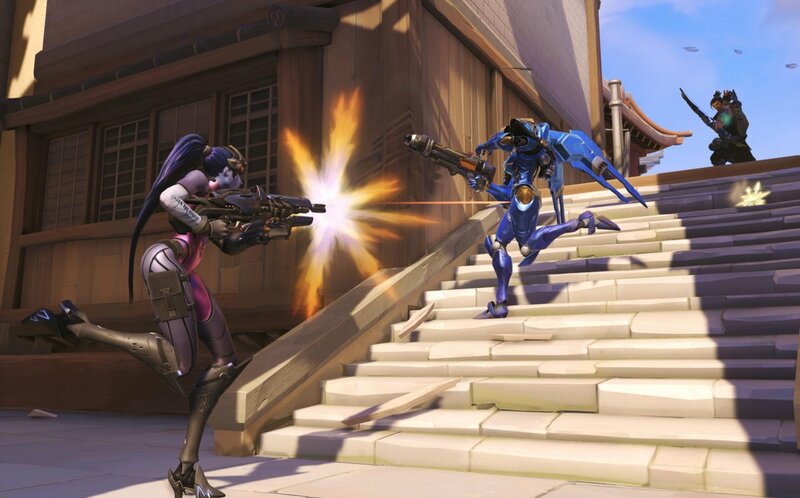 Before the patch, even body shots from her weapon were highly effective, giving Widowmaker an unfair advantage in a fight. 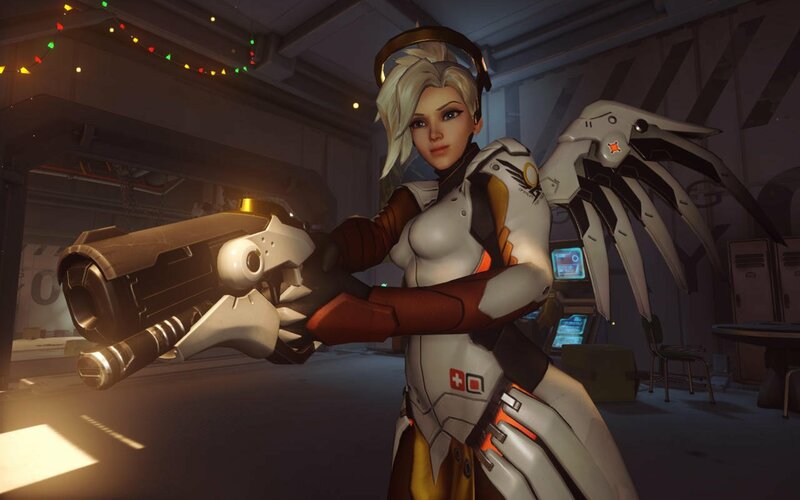 Now, you’ll have to land headshots in order to take full advantage of her abilities. 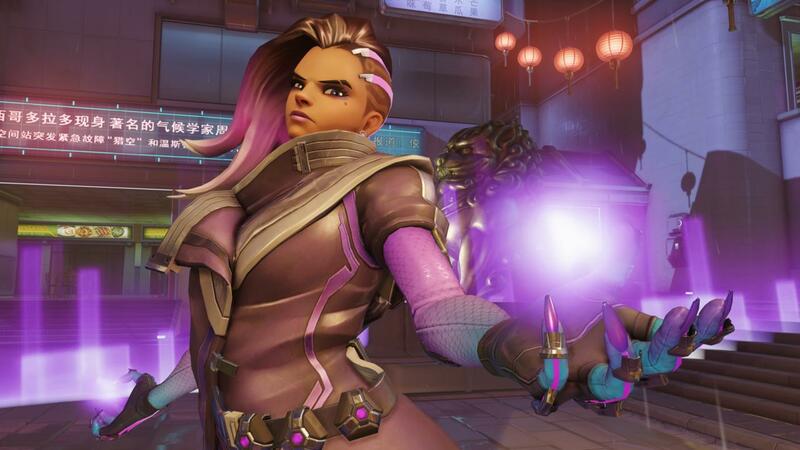 Patches such as this will continue to roll out in the months to come, as players find new ways to exploit the skills of the 21 different characters that Overwatch offers. 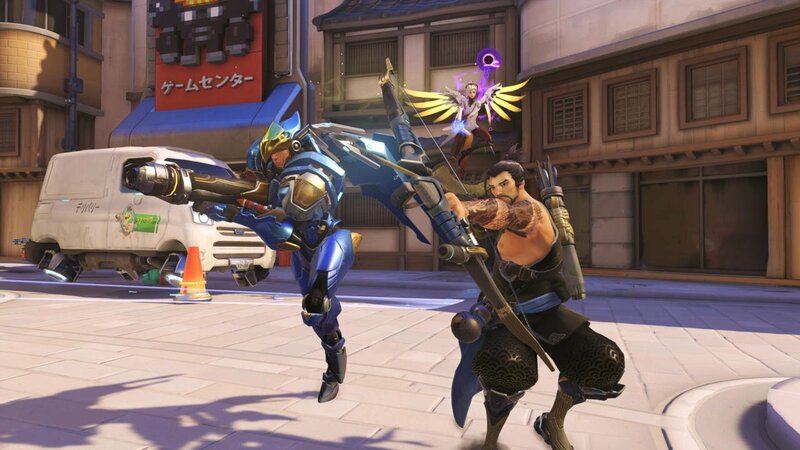 For now though, only McCree and Windowmaker are being targeted, so if you’ve become attached to either of them, you may want to rethink your strategies before you head into battle next.